Working with both startups and established companies, NOA Labs turns great ideas into market-ready products. So if you’re looking for a one-stop solution to take your project idea to the market or just need help with completing the next stage of your product development, we can help with any area – from design, prototyping, manufacturing to logistics. After creating a concept design for you, we produce an industrial design that’s technically feasible for market, regulatory, and supply chain conditions. Our engineers then develop the necessary hardware, software or firmware, as well as prototyping working samples to produce a design that’s ready to manufacture. With an extensive network of partners, our supply chain management can handle any of your sourcing, manufacturing nd logistical needs. Bringing new products to market today can be challenging and with risks. For startups, it can be difficult to know where to begin and what to avoid. But even for more established companies venturing into new product lines or markets, new developments can often require acquiring new capabilities or expertise. So as a product development partner, NOA Labs can help startups and SMEs save time, reduce costs, and avoid risks, by offering the opportunity to design and prototype ideas, and then ramp up into full production. Our in-house expertise provides startups with a development roadmap. This way you can speed up market delivery, while avoiding development risks such as missing product launch schedules. Being able to deliver any stage of the product development cycle, we can easily integrate with your internal development teams, allowing your business to explore and develop more projects in a shorter amount of time. 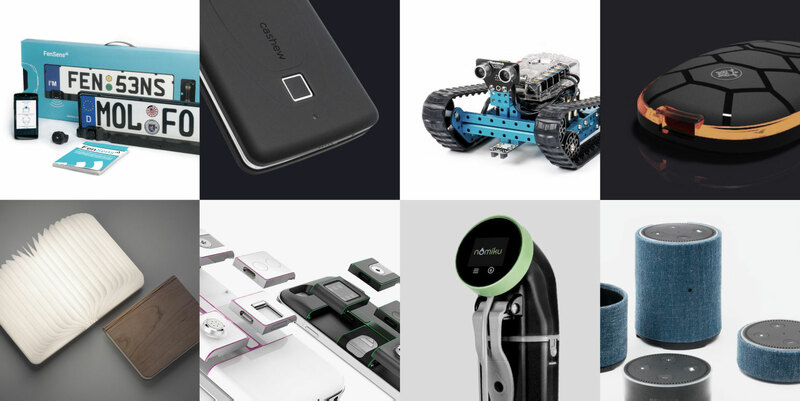 We have designed, developed and developed products for startups and multinationals across numerous industries – from consumer electronics to Industrial IoT. So working as your development partner, our expertise and range of services can simplify entering a new industry or exploring new technology within your existing one. 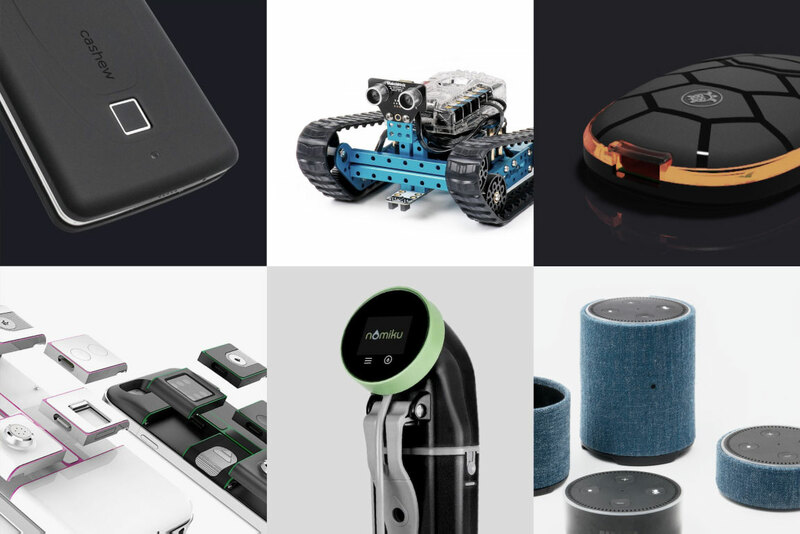 From gaming to connected smart homes, we produce electronic devices for various consumer markets. Our developers’ capabilities in software and cloud applications provide Enterprises with full custom solutions. With advanced sensor technology and material development options, we produce health devices for innovative uses. Using our advanced hardware and software capabilities, we can design and manufacture custom industrial devices for you. We help turn projects into products that scale. So if you’re looking to turn your idea into a great product or simply need help with the next stage of your product development, then contact us to discover how we can partner with you to help you to design, develop, and deliver your product idea into the market.